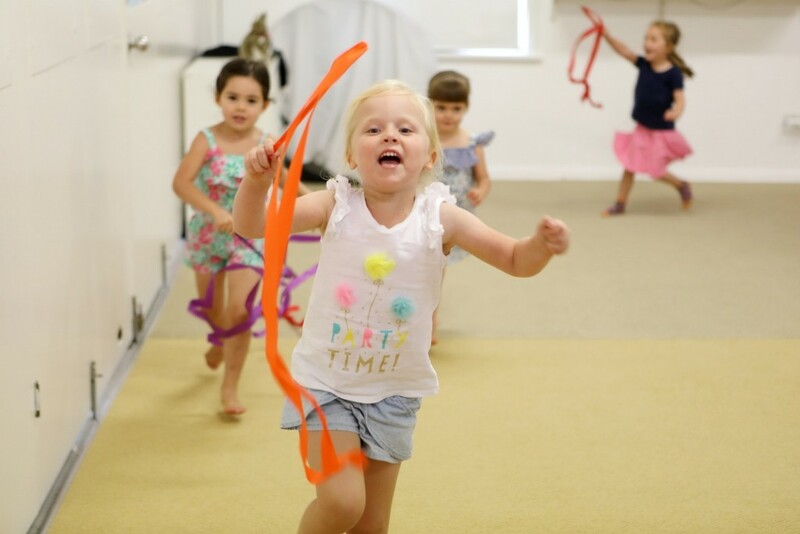 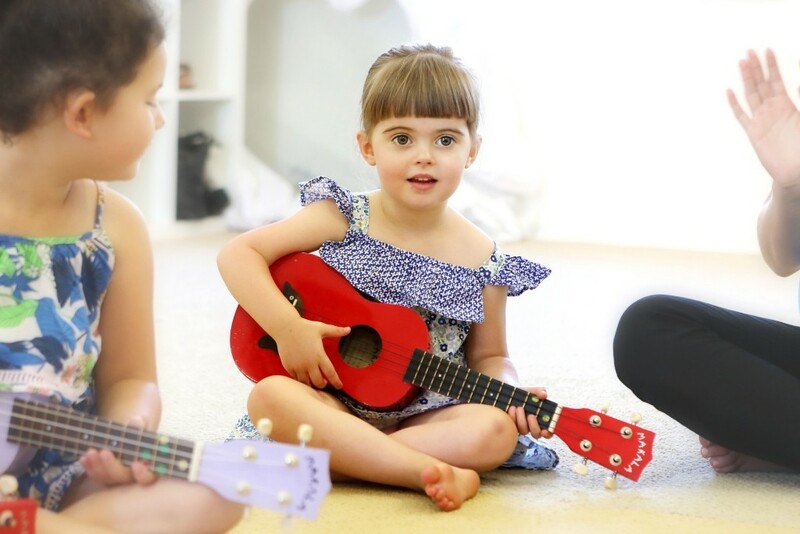 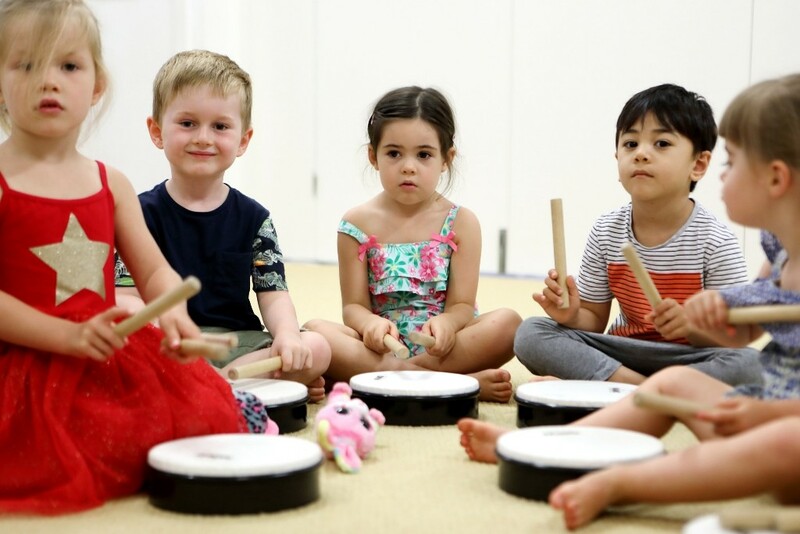 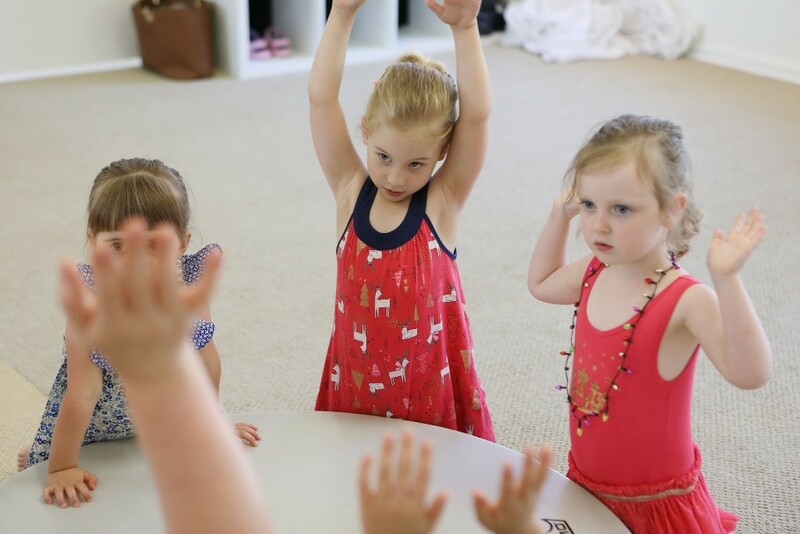 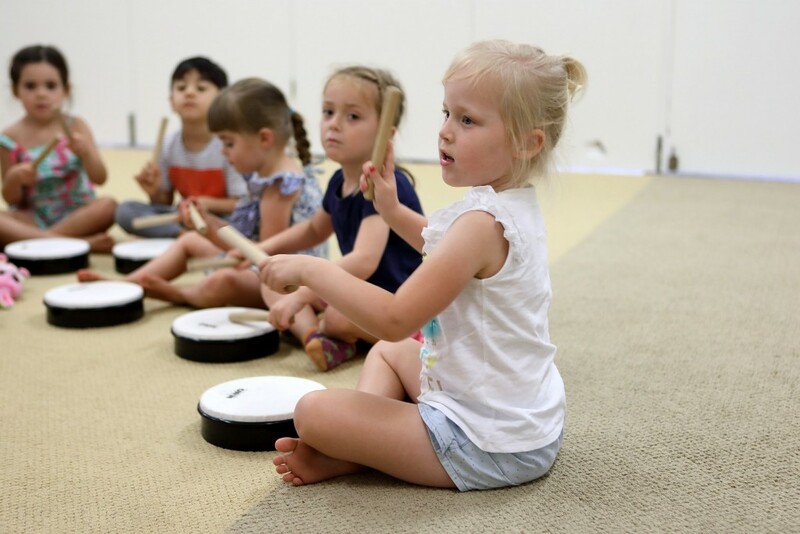 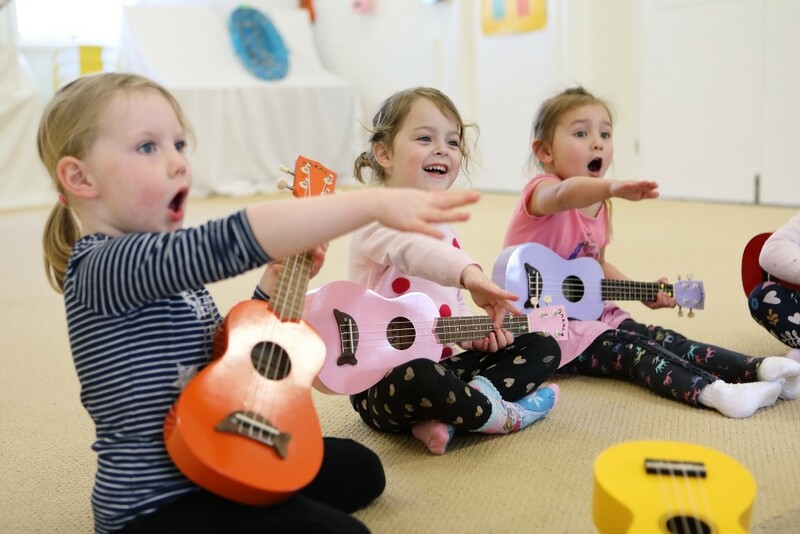 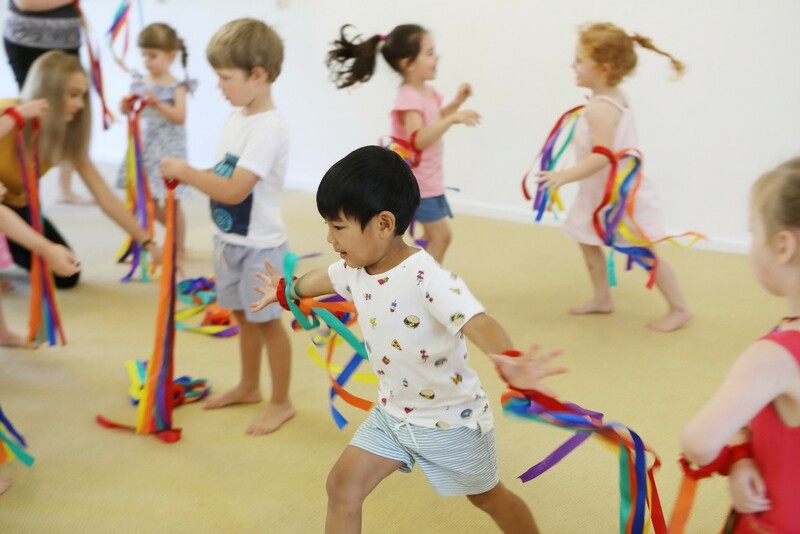 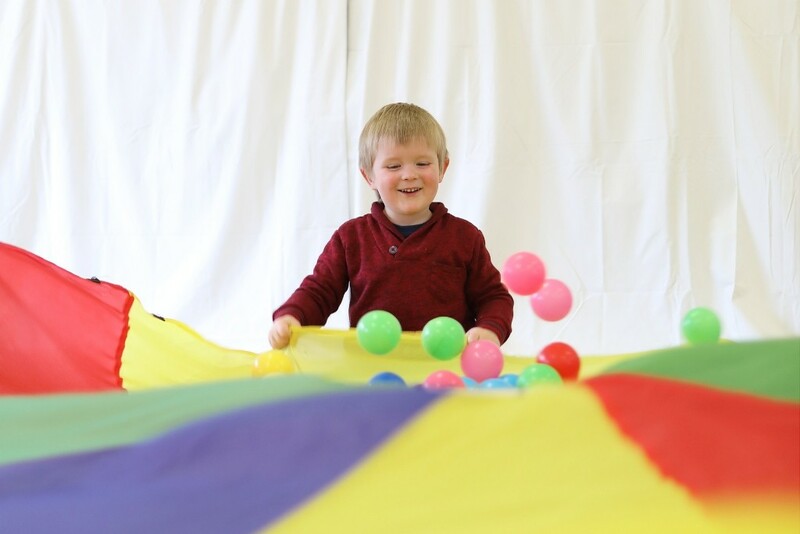 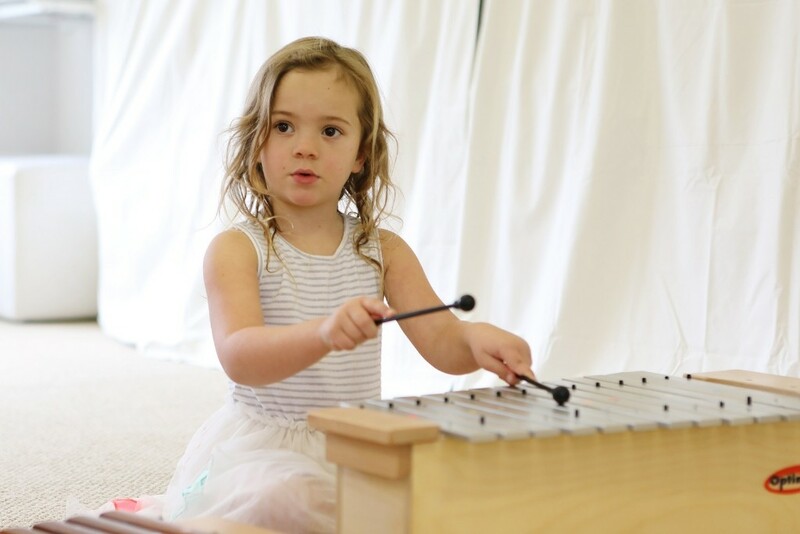 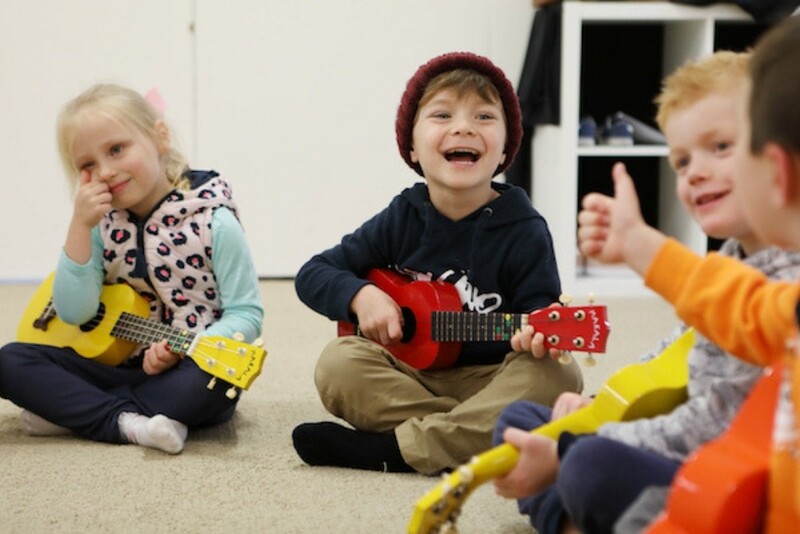 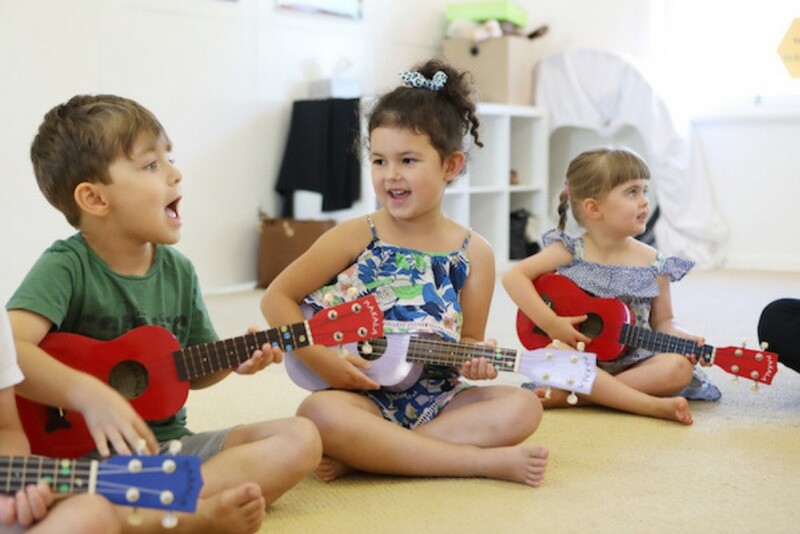 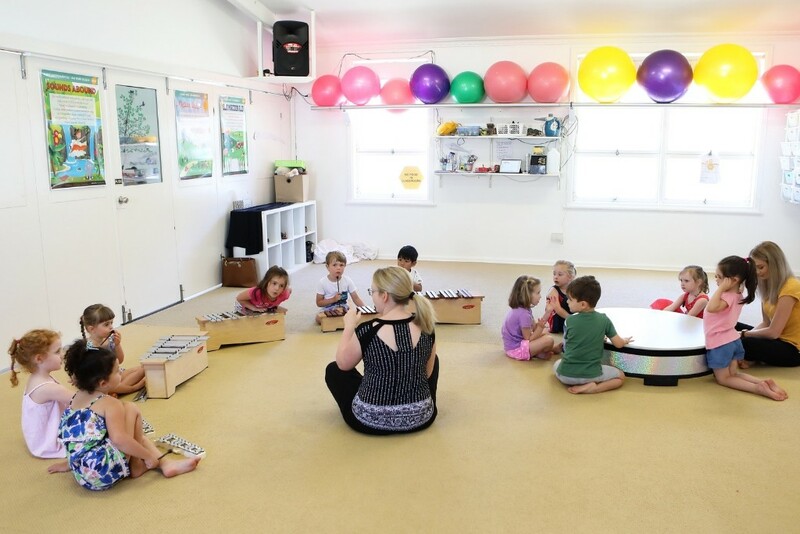 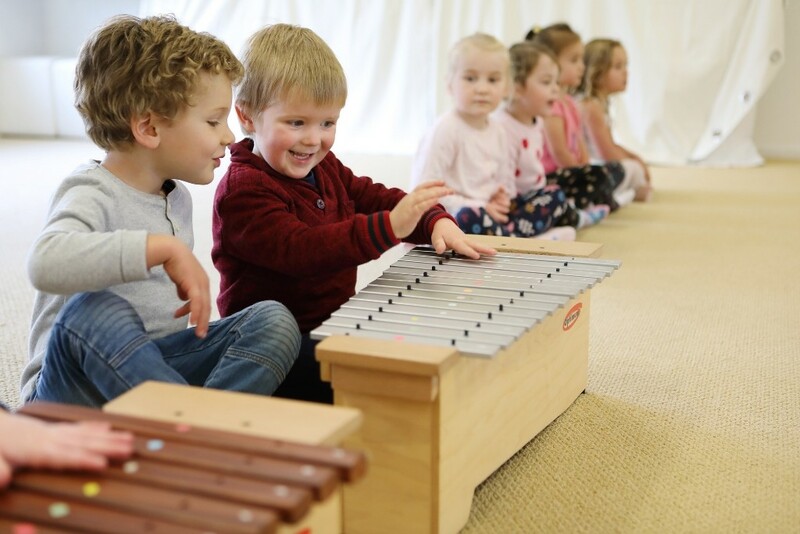 At Hive we believe that talent is GROWN, not BORN, and so we provide a unique environment that nurtures and grows your child’s inner musical talent and leads them on step-by-step journey of developing musical skill through expressive movement, joyful songs and happy hands-on music making with real instruments. 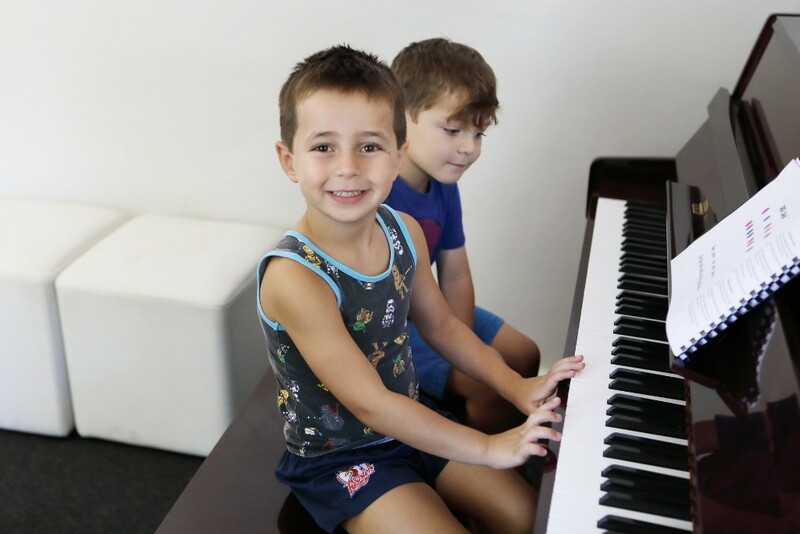 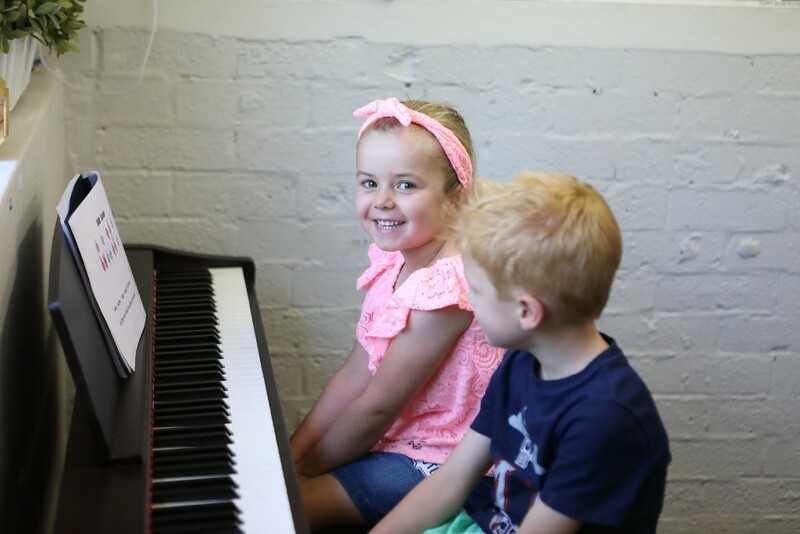 Our trained and experienced teachers provide a thorough step-by-step approach to this class to ensure your child’s musical skills and enjoyment of making music thrive. 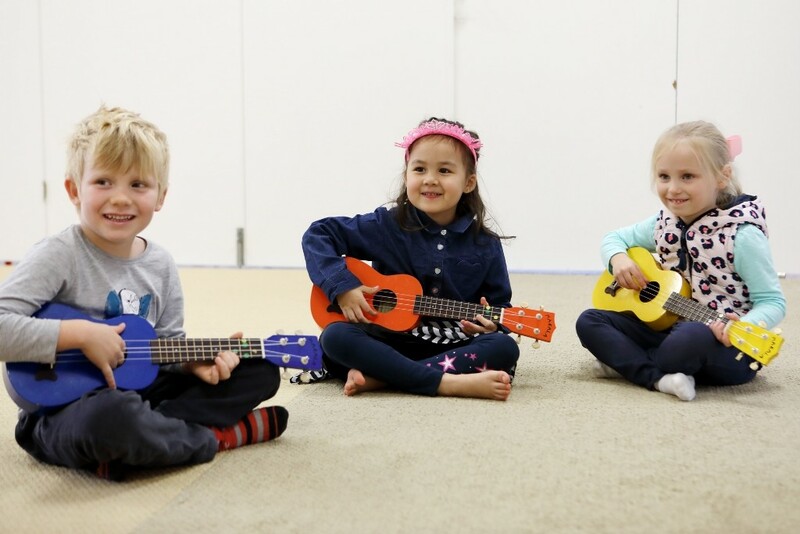 The classes involve singing, movement to music, ensemble playing, reading and writing music, and playing by ear. 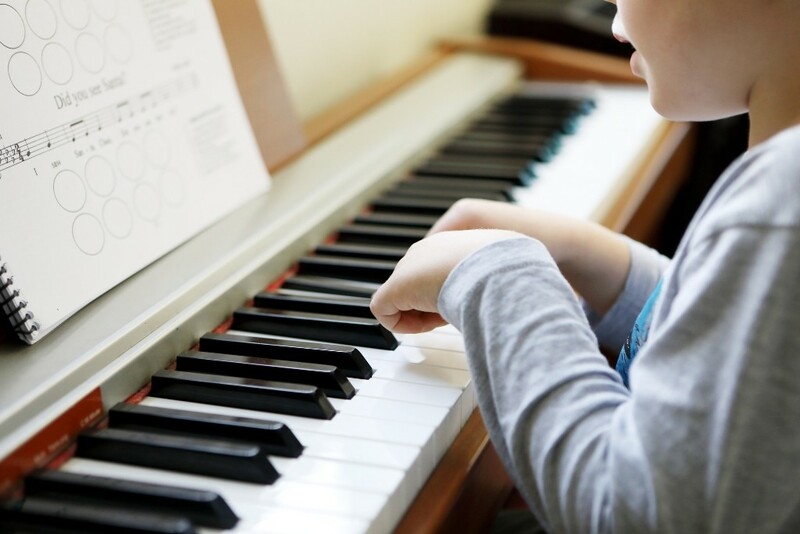 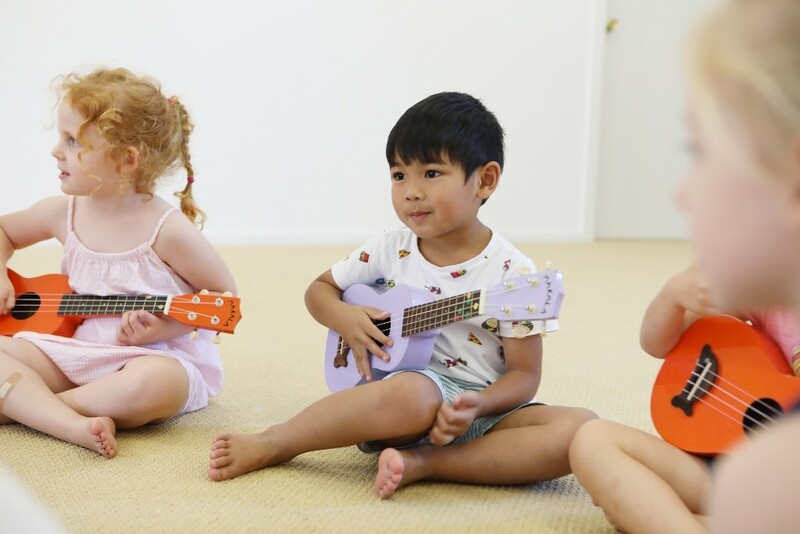 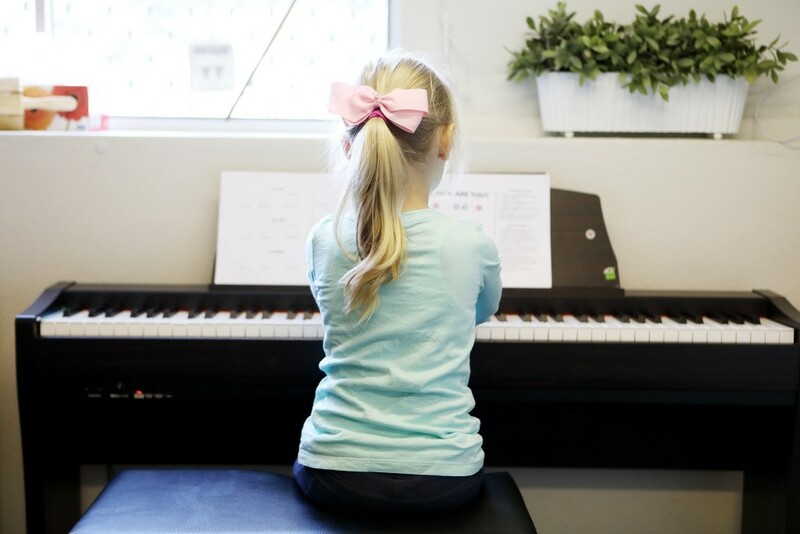 Research on children’s music lessons has found that children develop a love for music and stick with playing an instrument for a lot longer if they develop their foundational music skills before starting private lessons. 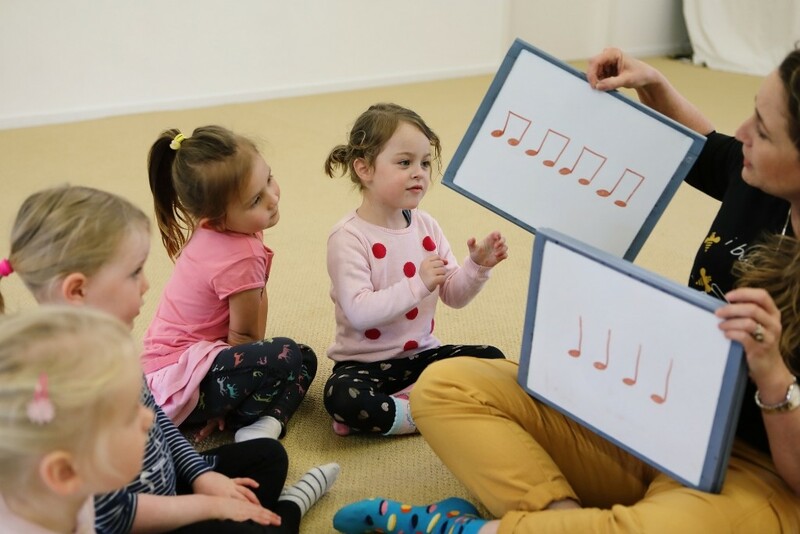 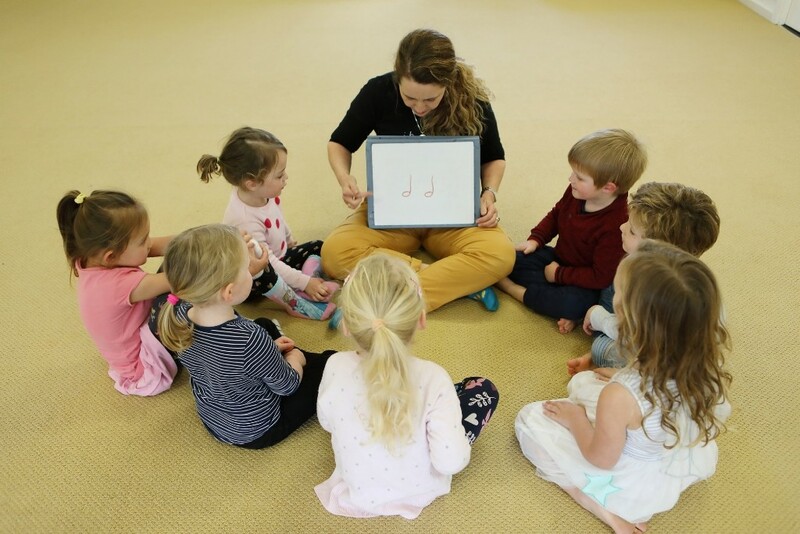 In fact, skipping the foundational music development that Bee Musical provides is like skipping Kindergarten and putting your child straight into Year 1 at school, expecting them to read without first learning their phonics or alphabet!